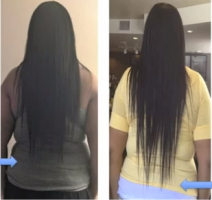 Whether you have natural, relaxed or texturized hair (AKA texlaxed), if you dream of long flowing tresses beyond your shoulders to your armpit (APL), bra-strap (BSL), mid back (MBL) or even waist length (WL), then take heart – it is not impossible for black women to grow long hair. 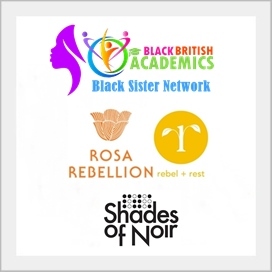 Be inspired, as there are plenty of women who have successfully reached MBL available to give you the motivation to start or continue a long hair mission and plenty of shared regimens, methods and tips on blogs and vlogs you help you along the way. This post is intentionally addressed to all women who are nurturing the hair growing out of their head whatever texture you have decided best suits your personal preference or lifestyle. 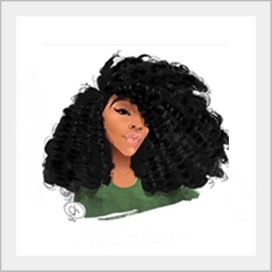 Both naturals and relaxed ladies and those with texturized hair go to great efforts to maintain healthy hair and to grow it long – a common purpose that unites us all. 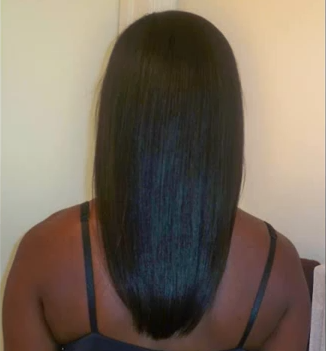 The last relaxer I had was in July 2010 and after following a hair regimen since June last year, I have probably achieved about three inches of growth and greatly improved the condition of my hair. I have learnt more about afro textured hair in the last 14 months than I had done in the previous 32 years of relaxers, weaves and braids. I am now ready to progress from beginners to advanced level – I am on a serious growth mission to try and attain APL by next June. I already shared in a previous post my anxiety about growing long hair as a mature woman over 40 and paid tribute to younger YouTube vloggers who have inspired me on my hair journey such as KimmayTube and Simply Younique. In spite of my age (48) I am undeterred, because as far as I’m concerned I’m in my prime! I am healthy and motivated and I’m sure the fact that my nails grow like weeds is a good sign that my hair has the potential to grow long, since both nails and hair are made of keratin and the last to receive nutrients from the body – that’s my theory anyway! 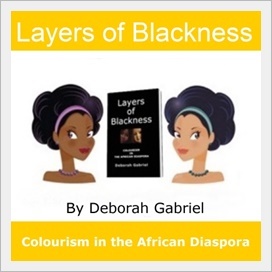 What have learnt from books (Science of Black Hair and Grow It) and from spending many hours watching hair videos on YouTube, is that regardless of whether your hair is natural, relaxed or texturized, the principles of maintaining healthy hair and growing it long are largely the same. 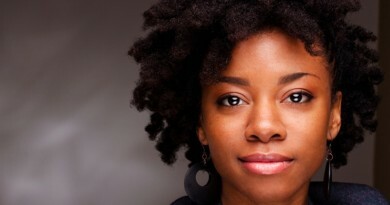 Adopt a hair care regimen and stick to it for the long term. 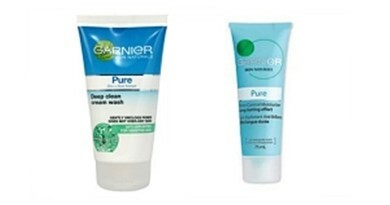 Deep condition your hair at least once a week. 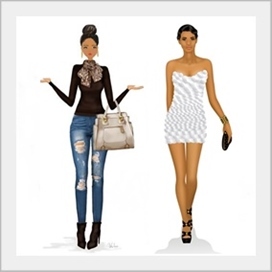 Wear protective hairstyles (twists, buns etc.) on a daily basis. 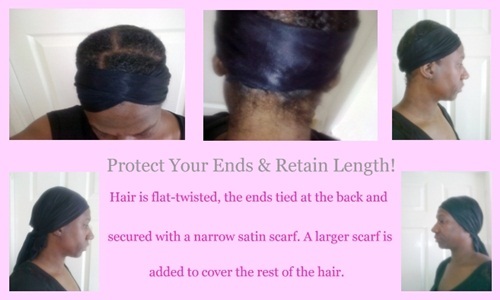 Protect the ends of your hair when at home or out wearing hats (see below). Wear a satin scarf to bed at night. Moisturise your hair regularly either with a water mixture sprayed onto the hair or with a leave-in conditioner mixed with oils applied with the hands. Wash your hair in the shower standing up – not over a basin and smooth the shampoo down vertically rather than rubbing it all over and tangling the hair strands. Drink 2 litres of water a day to moisturise your hair from the inside out. Eat a healthy diet: broccoli is a good source of iron, calcium, Vitamin A and Vitamin C, which help produce sebum, which conditions the hair and promotes hair growth. Carrots are also a good source of Vitamin A and will encourage follicles to increase production. Eggs contain Vitamin B, iron and most importantly protein. 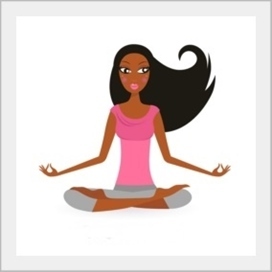 Since hair is made of protein, consuming protein-rich foods can stimulate hair growth. Always use a neutralising conditioner after any chemical treatments such as relaxers and hair colours to restore the natural acid mantle to hair. After chemical treatments ensure that you deep condition your hair twice a week and use a water-based moisturiser daily to reduce dryness. Avoid SLS, parabens, and whost of chemical nasties in hair products. Avoid heat – blow-driers, flat irons and curling tongs. Air- dry the hair and use twists, braids, Bantu knots and bendy rollers to achieve natural curls, and wraps to achieve a sleek look. 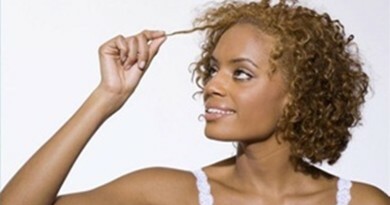 Avoid brushes and combs – use your fingers instead to detangle the hair. 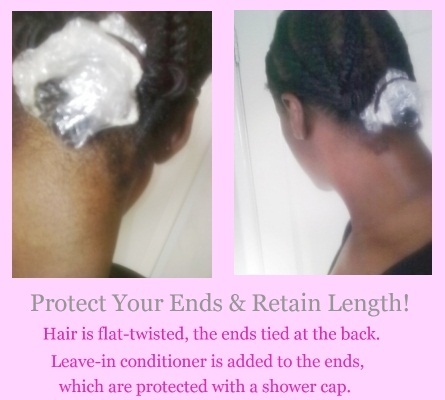 Avoid wearing your hair out, low manipulation and protective styles only. Avoid colouring your hair more frequently than every 10 weeks to reduce damage. Avoid relaxing and texturizing the hair more frequently than to 10-12 weeks to minimise over-processing and damage. 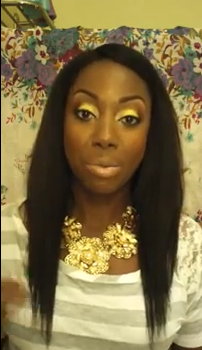 Are you on a hair growth mission? 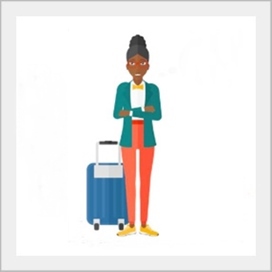 Have you reached APL, MBL or AL? 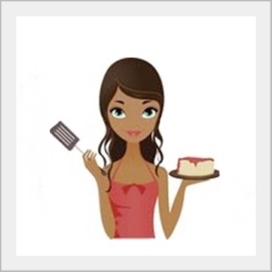 If so I would love to hear from you – leave a comment with a link to your blog or YouTube channel. It would also be lovely to hear from you if this article has inspired you in any way or proved informative – thanks!